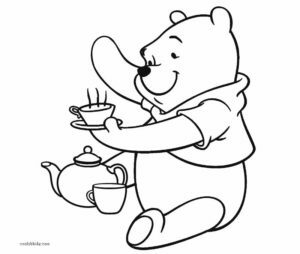 What day is it? 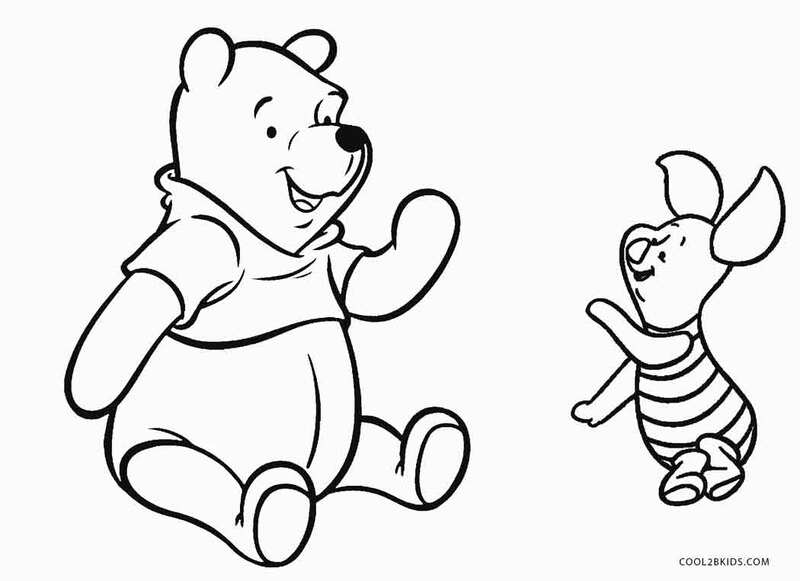 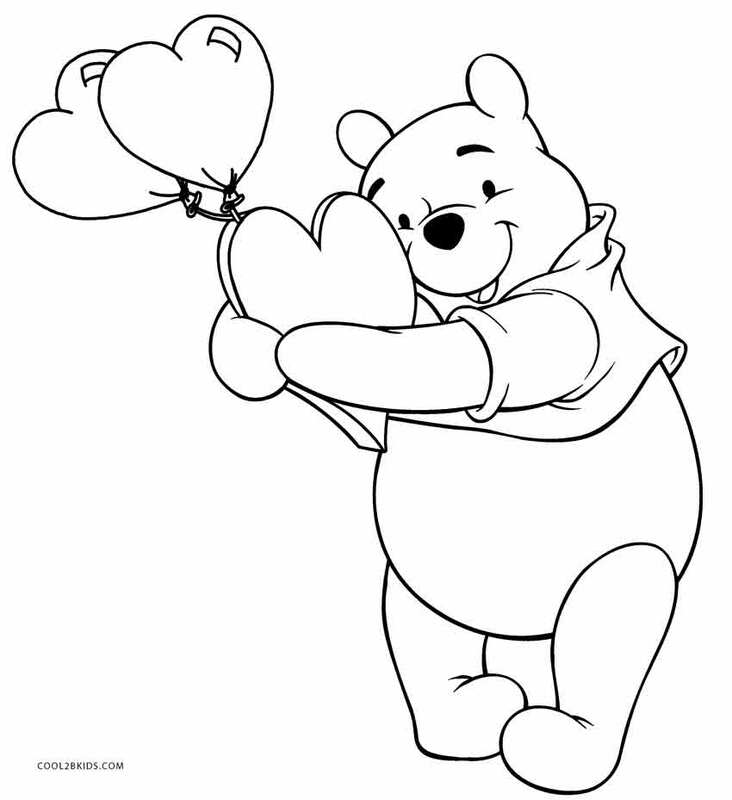 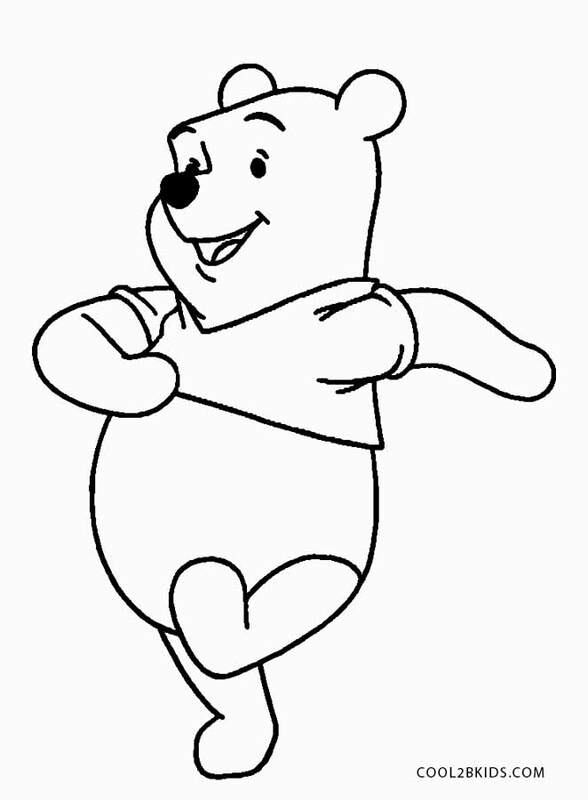 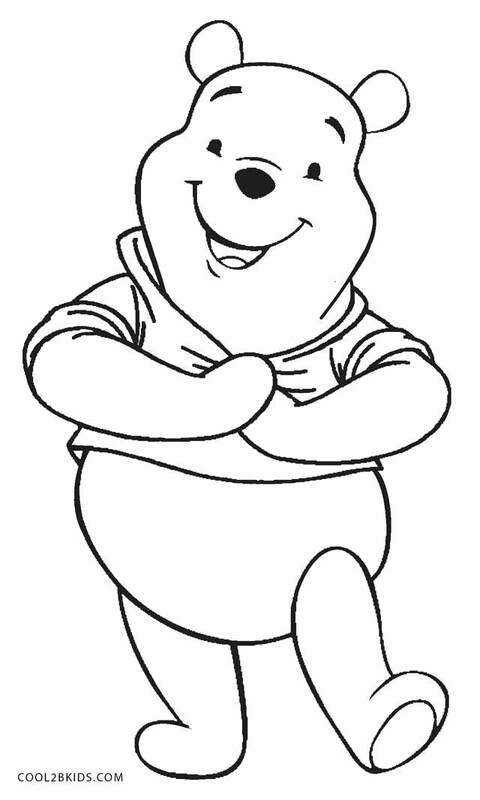 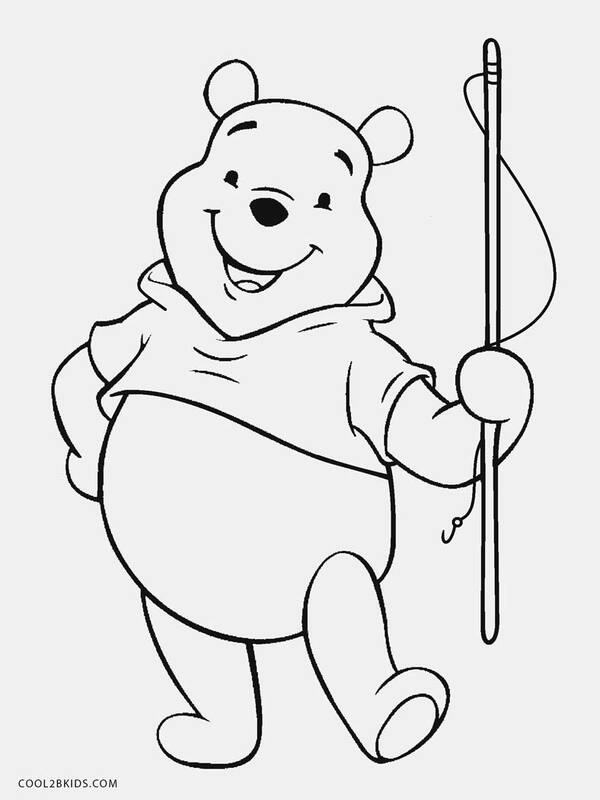 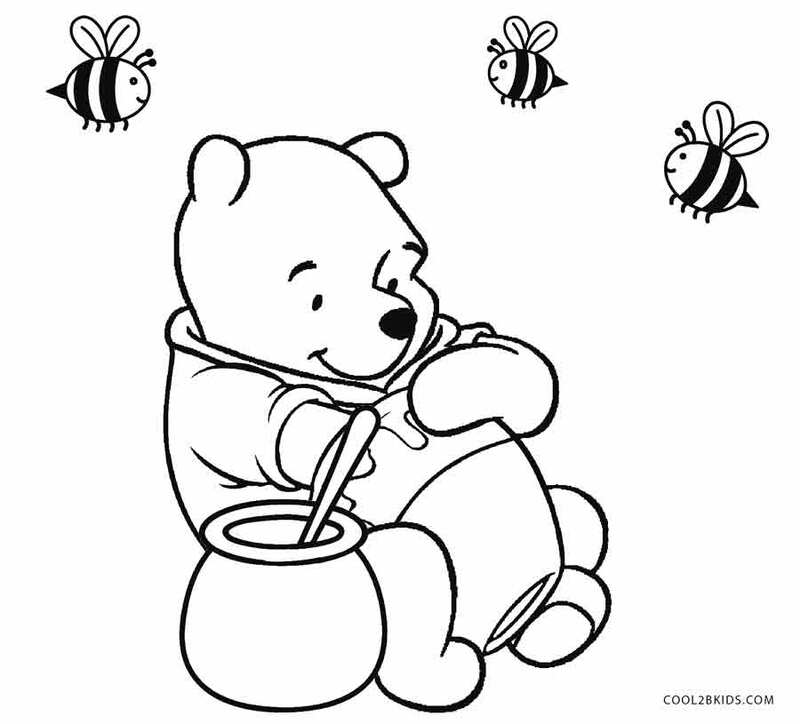 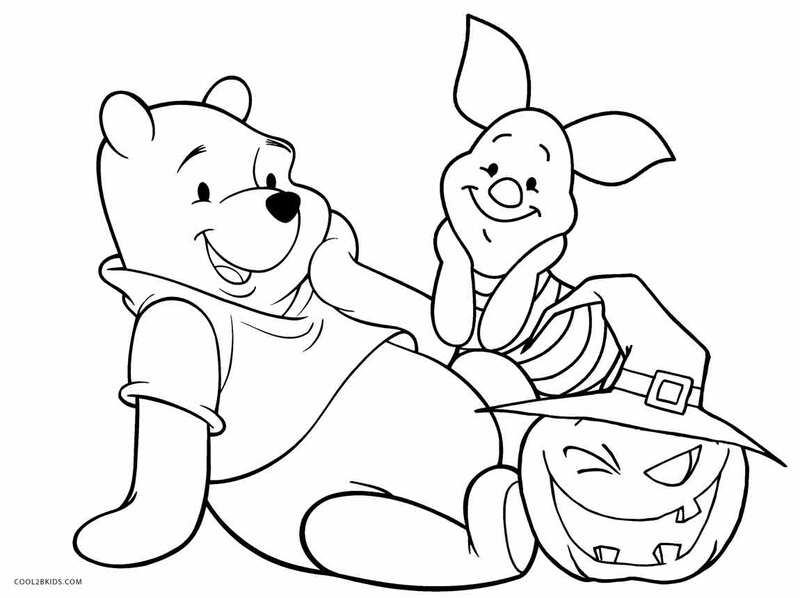 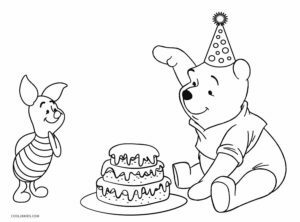 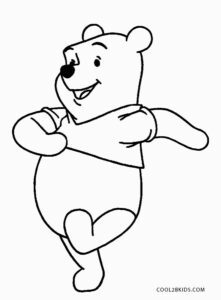 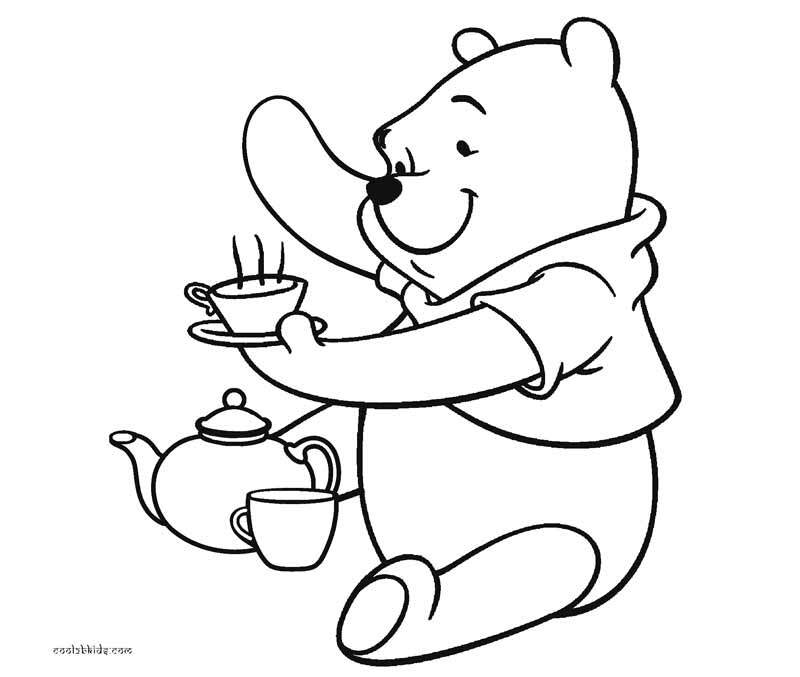 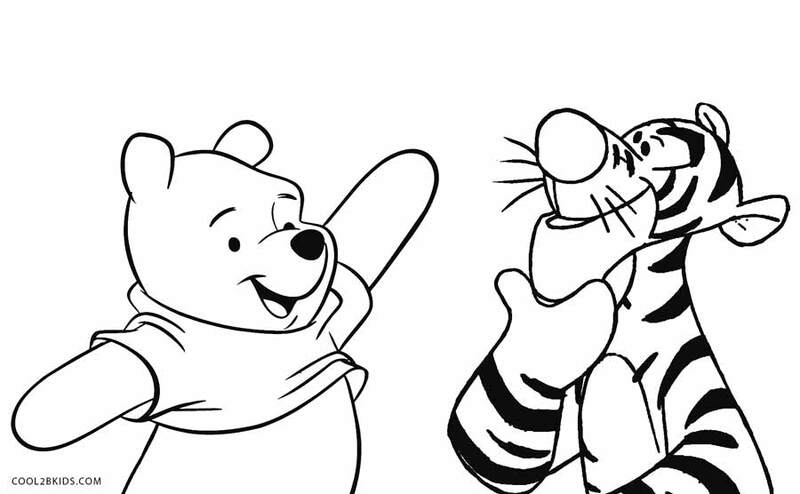 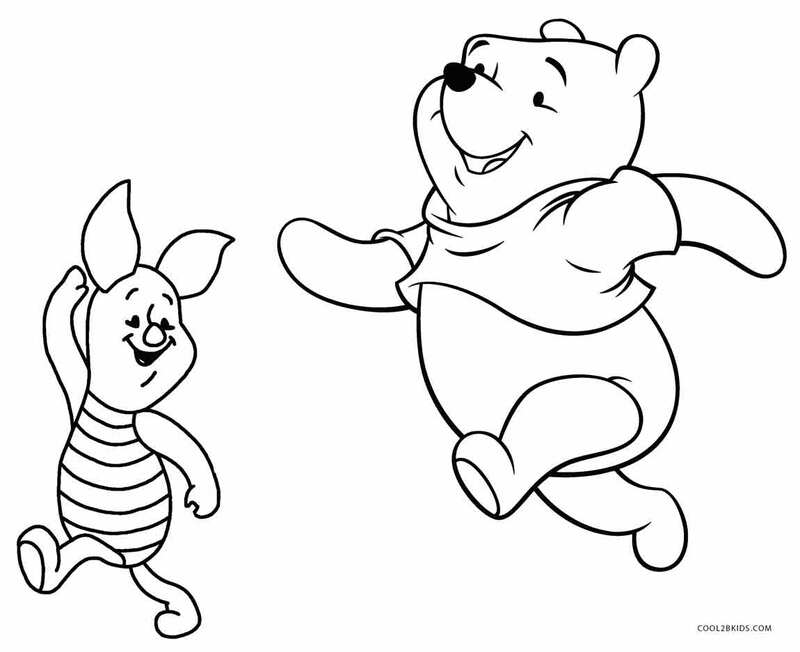 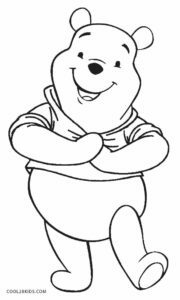 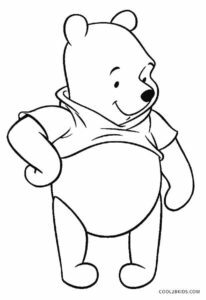 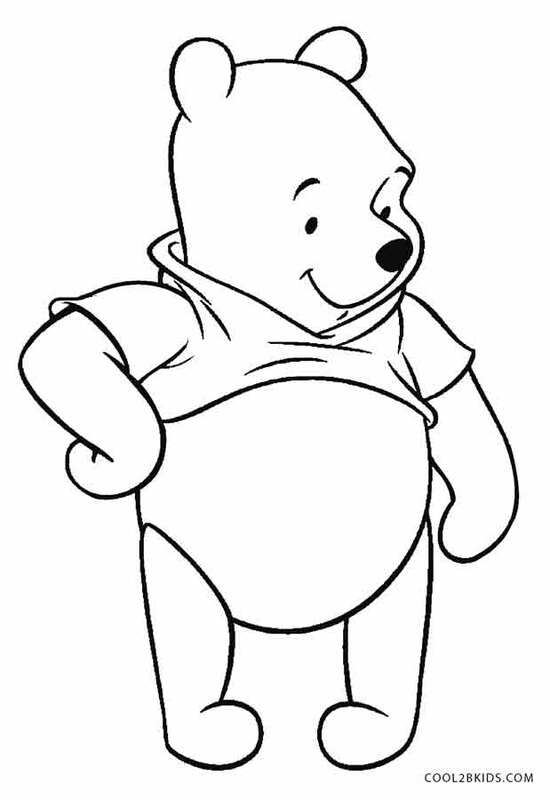 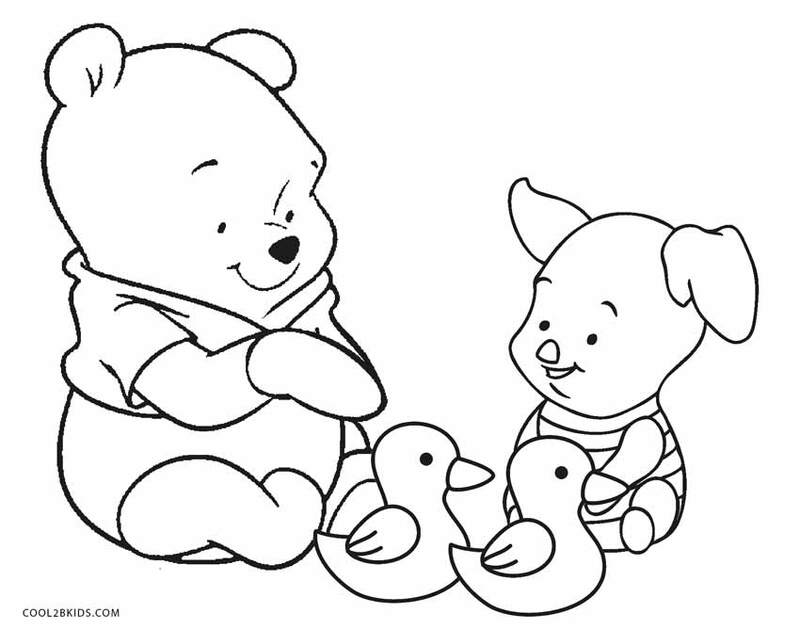 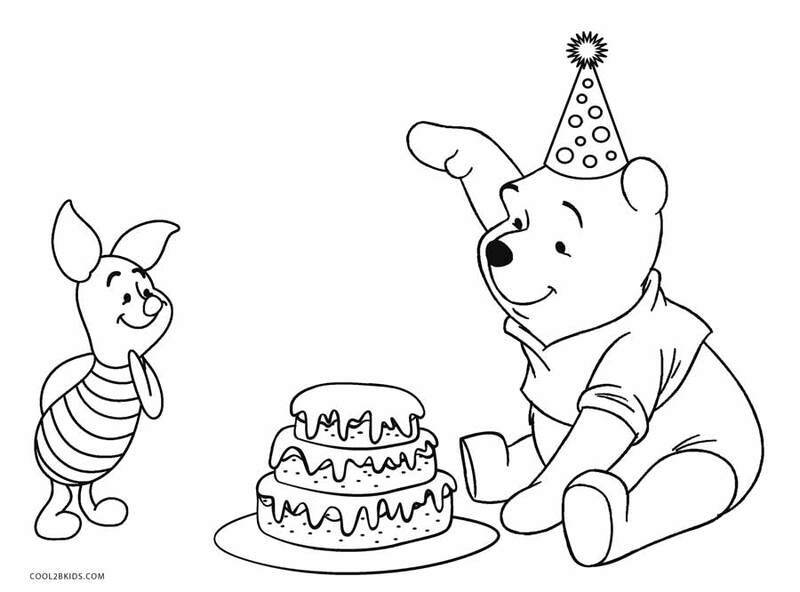 It’s the day to pick some fun Winnie the Pooh coloring pages and take printouts for your kids. 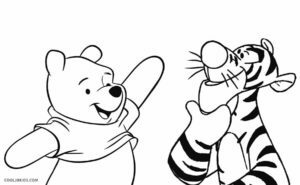 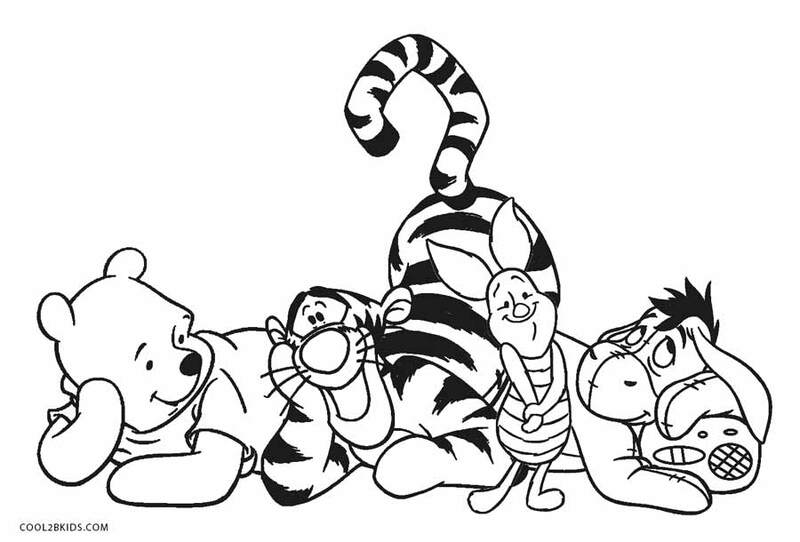 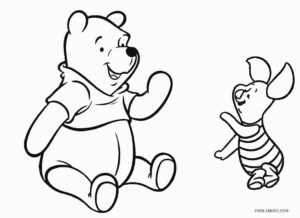 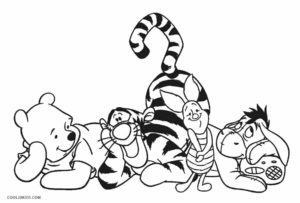 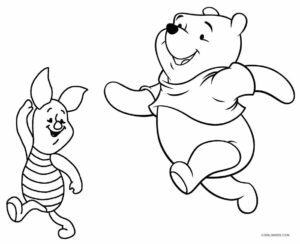 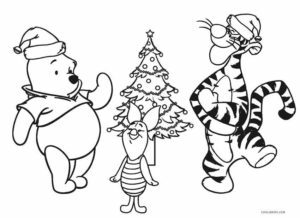 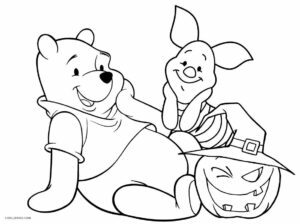 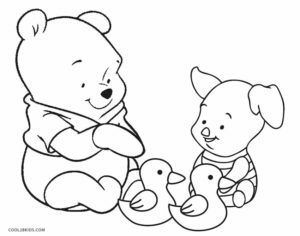 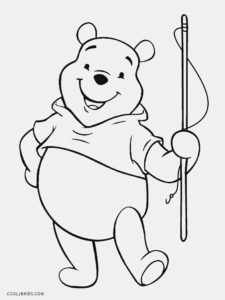 Check out the following unique free printable coloring pages featuring Disney’s Pooh, Piglet, Tigger, and Eeyore, all together. 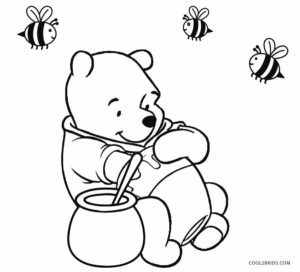 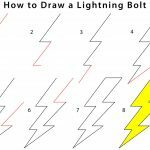 Each of these activity sheets is sure to be fun for your kids, as they can spend some quality time with their favorite characters, going fishing, stealing some honey, or just hanging out with friends. 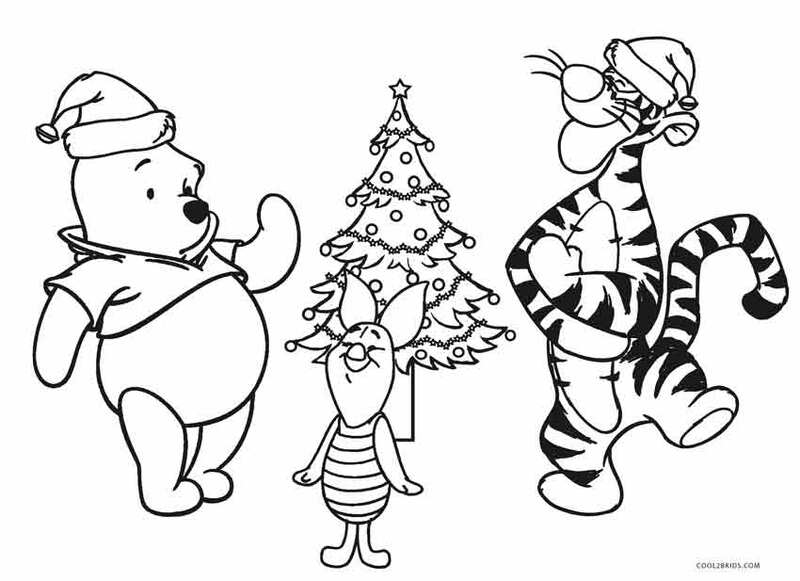 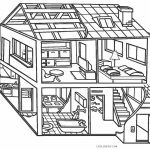 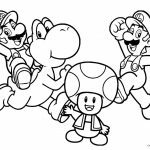 You can also pick the birthday, Christmas or Halloween-themed coloring sheets for those special days.